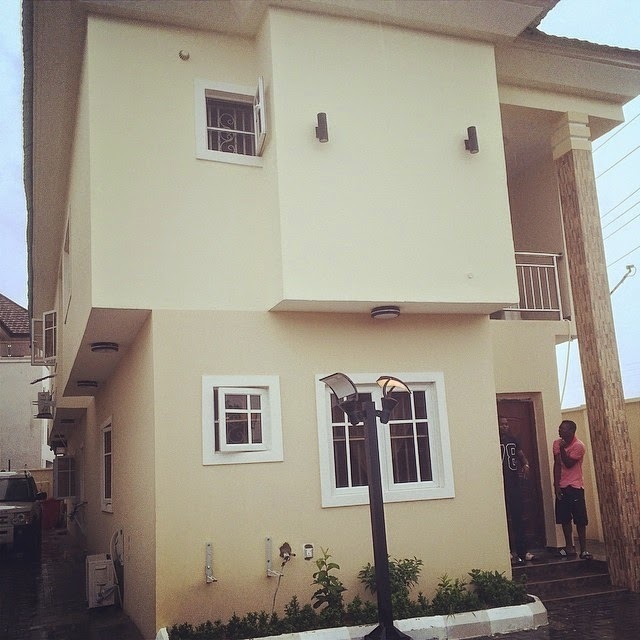 Davido’s producer, Shizzi just acquired a new house. 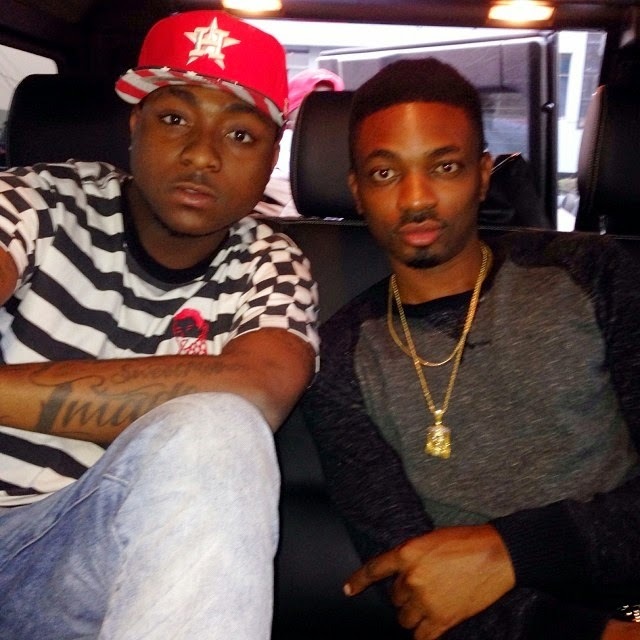 Happy Davido announced this few minutes ago online. Big congrats to him.